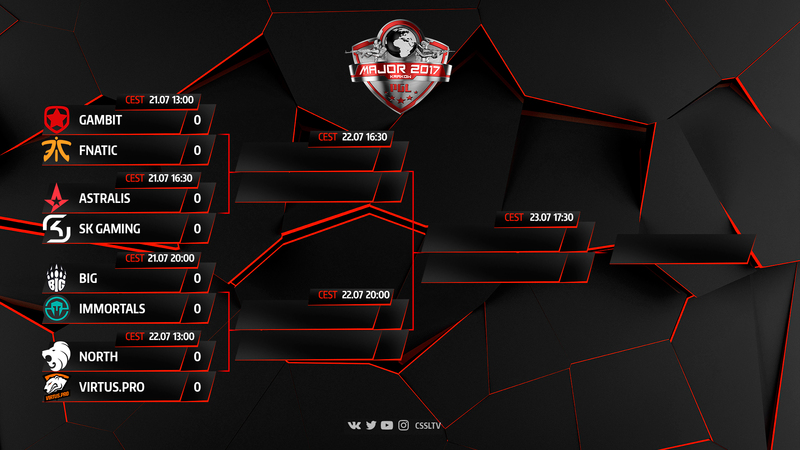 As soon as the group stage within PGL Major Krakow has reached the end, the organizers have posted the tournament bracket within the Playoffs of this event. Now the remaining eight teams know the names of their future rivals, who will stand on their path to the so-desired Major-championship. 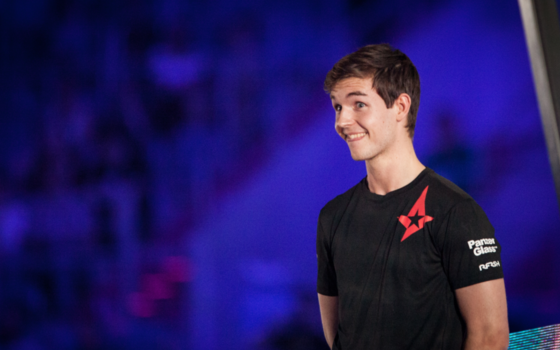 The main favorites of the tournament — Astralis and SK Gaming — will meet already on the stage of 1/4. 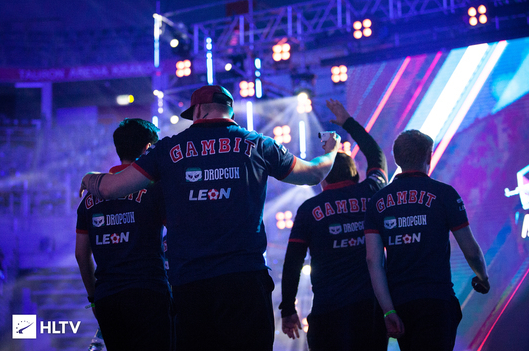 Also we are expected by the repeat of two quarterfinals of EL Major: fnatic will face off against Gambit Esports again, while Virtus.pro will fight against the Danes from North. 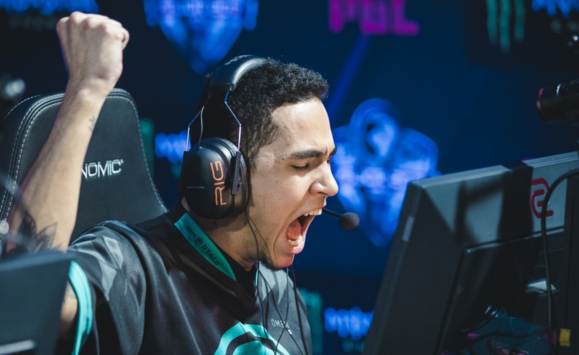 In turn, BIG will try themselves against the Brazilians from Immortals for the place in top-4. 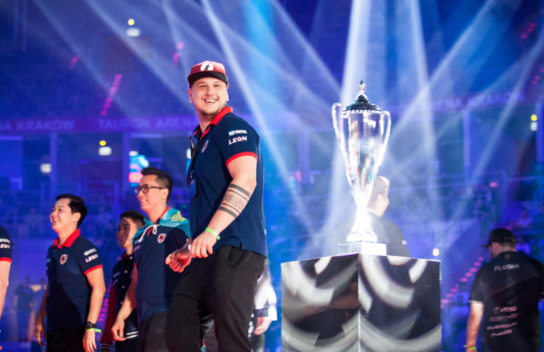 The final stage of PGL Major Krakow will be held in TAURON Arena Kraków from July 21-23. 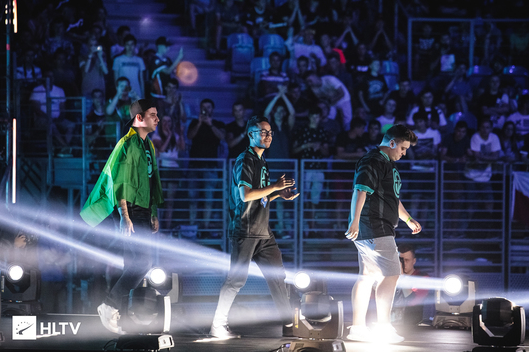 After the finish of group stage, the viewers are expected by one day without matches, the 20th of July, which will allow the attending teams to have some rest and practice more. 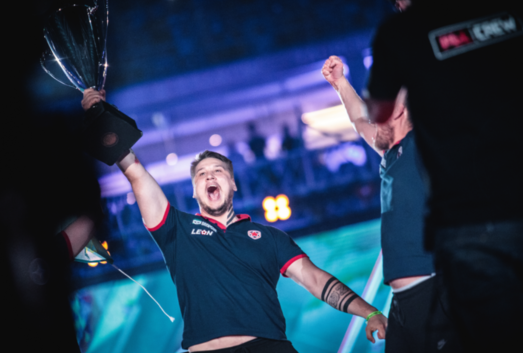 We'd like to remind you that players will fight for an honourable title of the Major-champions and the lion's share of prize pool, amounted to $1.000.000. 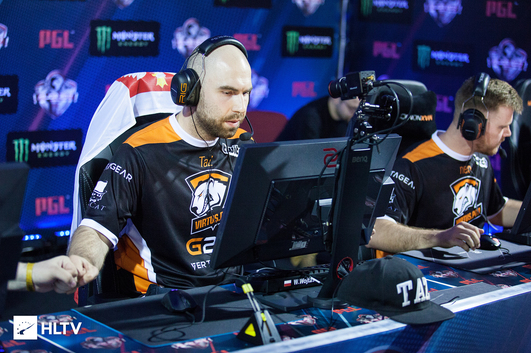 The schedule of matches is available via the following link. 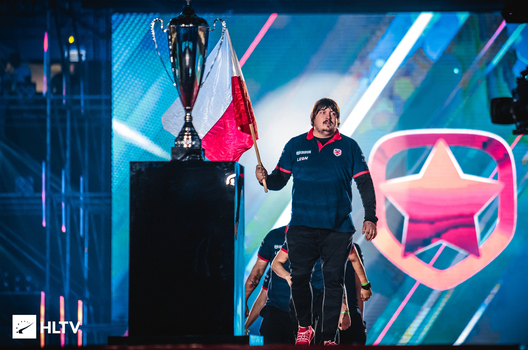 Follow the news and announcements from PGL Major Krakow 2017 on our site and in socials - Facebook and Twitter. Subscribe to our YouTube-channel, where may be found all records of the by-past matches from the championship.